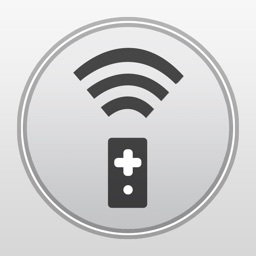 The best PC remote control for your iOS device! 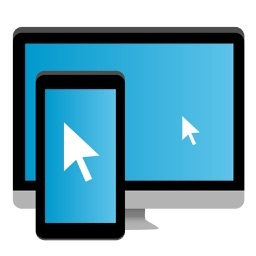 More than just another remote desktop app, Vectir Remote Control provides a collection of application specific remote controls for all of your needs. 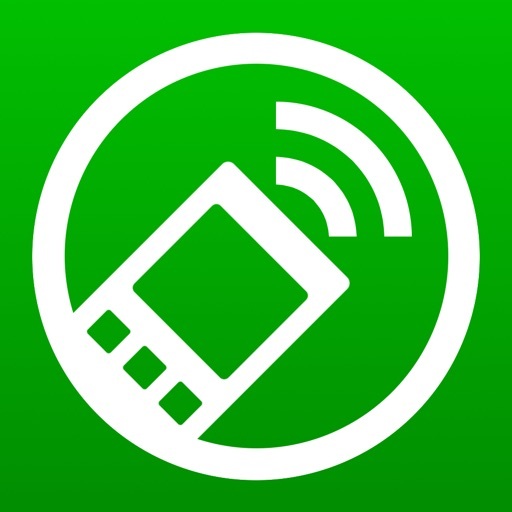 Control your favorite Windows applications, keyboard, mouse and volume with ease from your phone or tablet over WiFi. 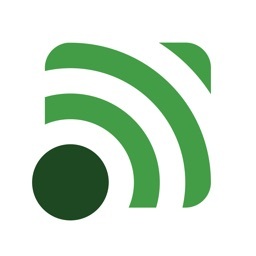 Download PC remote control server from http://www.vectir.com. Free and fully featured trial versions are available. Remotely control your computers keyboard and mouse directly from your mobile device. The remote keyboard lets you type all Windows keys and works with multiple languages. The remote mouse gives full control of your Windows mouse cursor including left click, right click, drag and scroll. Media player remotes are included for Winamp, Windows Media Player (WMP), VLC and Spotify remote. Commands include play/pause, stop, next, previous and remote volume. 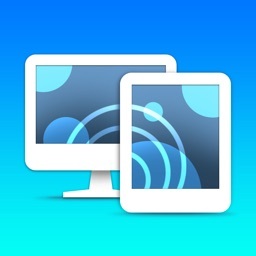 Enjoy remote access to your media library including artist, album, composer and playlist search. 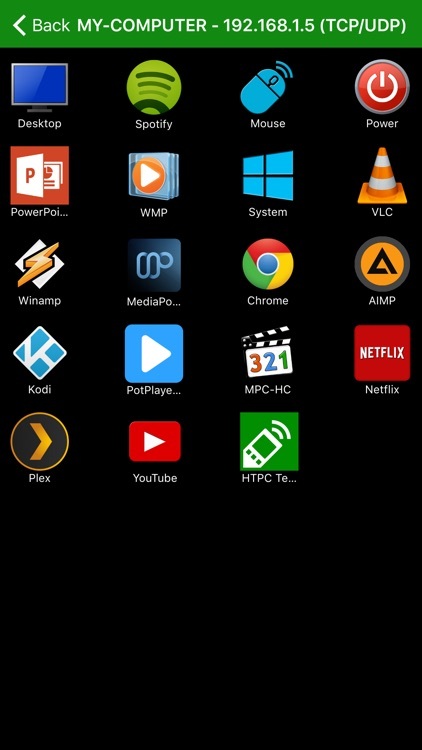 A Kodi remote profile is available and can be imported into the app through the Vectir PC software remote store. A universal PC remote control with keyboard, mouse, zoom, windows shortcut keys, remote volume and file browser remotes. Full remote control for PowerPoint including slide navigation and notes. Quickly switch between slides, control the mouse, read notes and switch to a black or white screen when required. 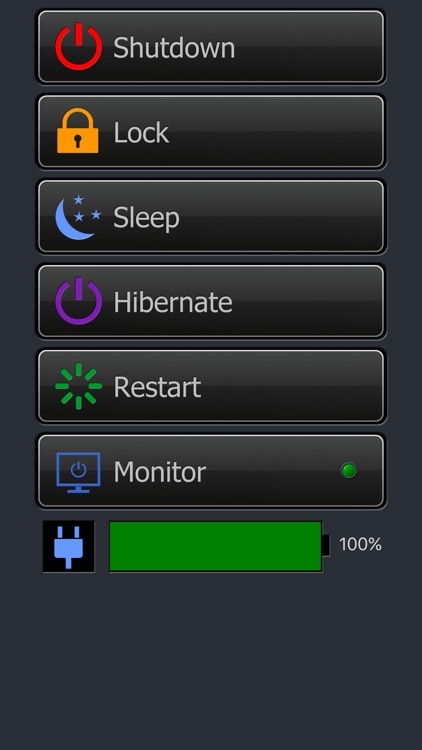 Quick access to remote power commands including shutdown, sleep, hibernate, restart and lock. Also monitor your computers power consumption with a battery meter. Visual indication of whether your computer is running off mains power, battery or UPS. Turn your computers monitor on or off remotely. Download additional remote control profiles from the Vectir Server Remote Store. This includes a Chrome Remote and YouTube Remote. More are added all the time so check the remote store in the server application. 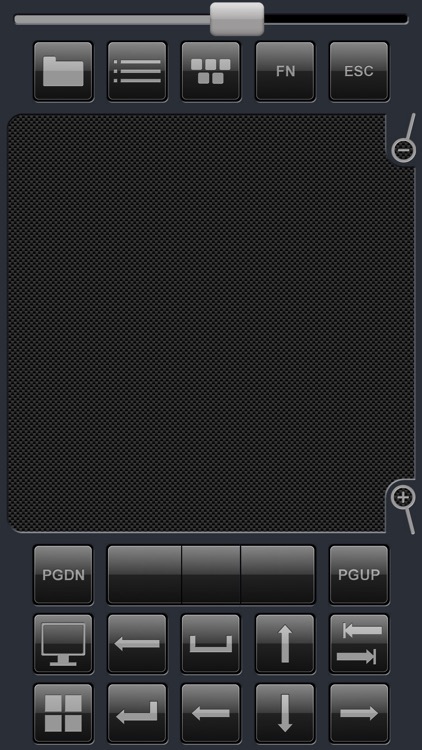 Build your own custom remote controls using the remote profile designer in the Vectir server software. Custom remote profiles can be built for controlling virtually any application installed on your PC. Many Vectir users create their own custom remote controls as part of their HTPC (Home Theatre PC) setup.